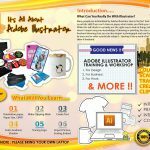 DIYPrintingSupply is now organizing a free graphic design course for our customers. 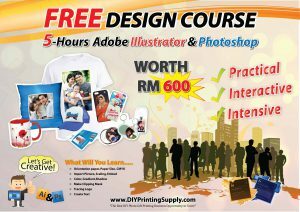 You will learn a basic designing course of Adobe Photoshop and Adobe Illustrator worth up to RM600. Interested in reserving your seat in graphic design course? Purchase any of our packages to reserve your seats in our course. 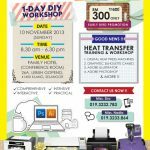 *As special customers from Facebook, you are entitled to receive 2 FREE seats worth RM600 with every purchase of our DIYPrintingSupply’s packages. 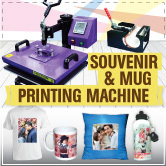 Start your DIY Gift Printing Business with us now! 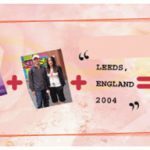 How to Make a Button Badge ?